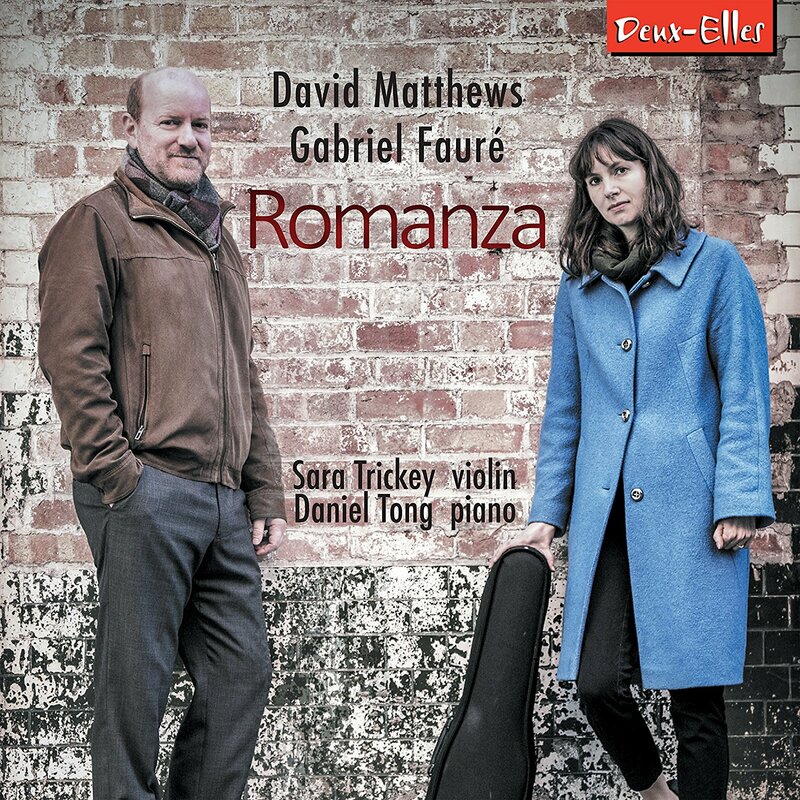 "The coupling of David Matthews and Fauré on Sara Trickey’s new CD is inspired: there are many echoes of the earlier composer in the later. She and Daniel Tong deliver the works of both in highly accomplished performances that combine passion with poise, to memorably poignant effect." "This is one of those rewarding recordings that makes you totally reassess music from the mainstream repertoire. 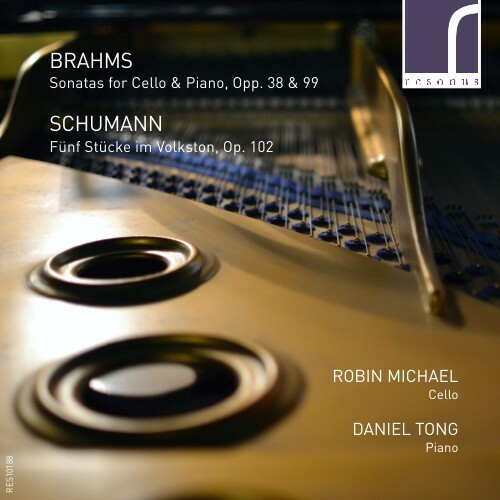 Robin Michael’s gut-strung cello is softly sonorous, a perfect match for Daniel Tong's masterly pianism on an 1897 Blüthner ...The playing is virtuosic but the sound world is subtly shaded, almost restrained, and recreates the atmosphere of an intimate recital in a tasteful 19th-century drawing room. Recommended." "... Consistently sound musical judgement. The slow movement is a model of touchingly sincere expression… An excellent CD." 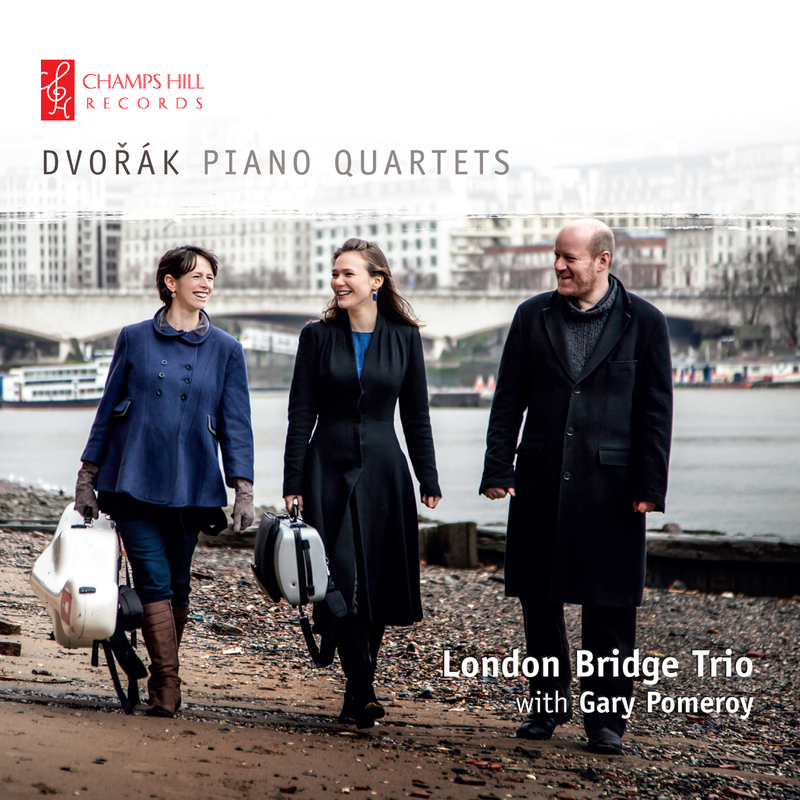 "The London Bridge Trio and viola player Gary Pomeroy capture perfectly the diverse qualities of these wonderful pieces, revelling in their Czech folk music influences in bravura displays of passion and commitment." "The sheer full-blooded refinement of the playing"
Perhaps the first thing that strikes one on hearing this release is the quality of the pianism. 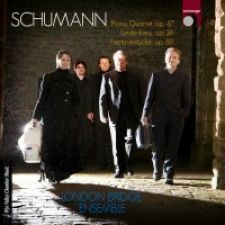 Not its dazzling virtuosity (with the sole possible exception of the Wanderer Fantasy, Schubert never gives house room to the show-off) but the sheer full-blooded refinement of the playing. 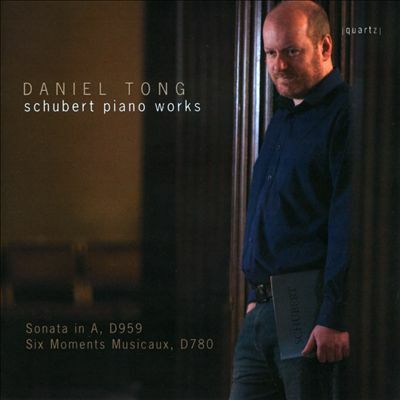 In an age when pianistic elegance and colouristic resource would seem to be in decline – certainly at international piano competitions – it’s always a blessed relief to hear an artist with Daniel Tong’s self-evident love and understanding of the instrument. At no time is there a hint of stridency, yet there is never any want of size. Nor at the other end of the dynamic spectrum do we hear that tonal anaemia so often confused with a true pianissimo. 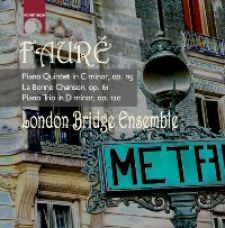 LBE's latest release for Sonimage features two late chamber works by Gabriel Faure; the second piano quintet and the piano trio as well as his ecstatic cycle, La Bonne Chanson, which feature's Ivan Ludlow, the ensemble's baritone. We are joined by two guests - violinist Matthew Truscott and bass player Graham Mitchell. 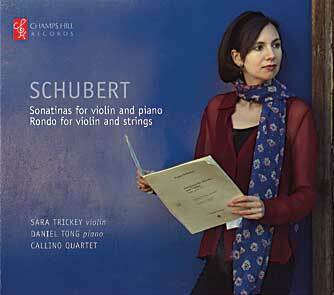 Schubert Violin Sonatas in D Major, A Minor and G Minor, Rondo for violin and strings. "These are first-rate players, and these readings are delightful and satisfying"
The three early Schubert sonatas were named “sonatinas” in Diabelli’s 1836 posthumous publication (20 years after Schubert wrote them and 8 years after he died). They are accessible to violinists with a basic technique, but their musical demands require first-rate players. These are first-rate players, and these readings are delightful and satisfying because Trickey and Tong know how to regulate and manipulate the very long phrases. 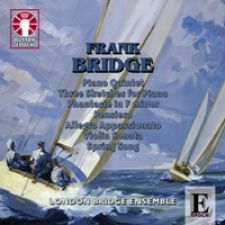 Tong, a British pianist who founded the London Bridge Ensemble, has the kind of singing tone that is absolutely necessary for these pieces. Sara Trickey is one of the most prominent young violin soloists in London and an excellent chamber music player. Schubert’s Rondo, also from 1816, did not see publication until 1897. 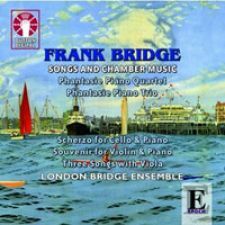 It is most familiar as a piece for violin and string orchestra, but Trickey plays it with a string quartet, the way it was originally published, with the cello as the lowest voice. The notes suggest that the solo violin part might have been intended for the violinist (and sometimes bassoonist) Otto Hatwig, but it is also likely that Franz Schubert wrote the violin part for his brother Ferdinand to play with the family string quartet. It is great to hear the Rondo in its original configuration.